We believe words are the doorway to engagement. 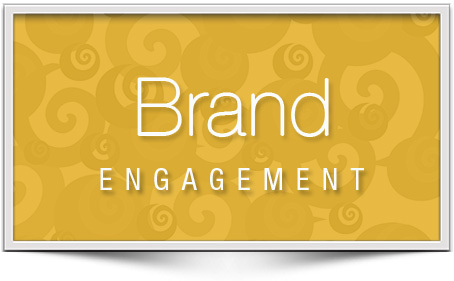 When audiences are engaged, goals are achieved. Are you ready to begin the journey to meaningful engagement? Let us help design a communications strategy to get you there. 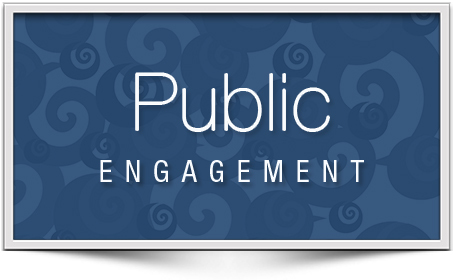 We’ll help you go beyond just informing the public to achieve real engagement and true public participation, where community members partner with you to find and implement solutions to the issues that impact their lives. Whether you convene boards, small working groups, or coalitions with hundreds of members, we have the experience to keep dynamic groups involved and motivated around your mission and goals – now and in the future. Do people know why you do what you do? How do your audiences see your company or organization? When you’re ready for a refresh, or you’re building a whole new brand, we’ll ask the right questions and work with you on a design that simply speaks volumes. 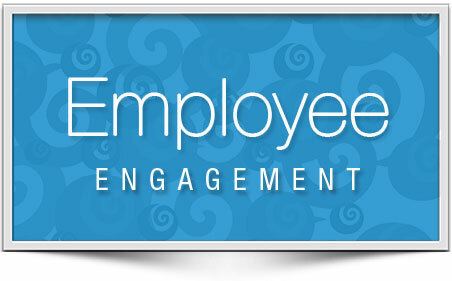 As your strongest brand ambassadors and largest investment, employees need special attention. 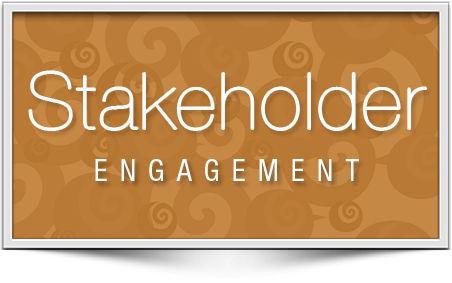 From training programs to retreats, we design interesting, and meaningful ways to engage this important audience. StratCommRx has brought valuable expertise to Behavioral Health Network’s efforts to engage stakeholders in complex healthcare system challenges. Kelly and her team draw on a variety of professional experiences that enrich their role as a neutral facilitator, lifting up groups to productively converse and generate solutions they own. StratCommRx’s thoughtful facilitation has advanced our regional leadership’s work in creating a stronger, coordinated behavioral health system. The StratCommRx team was great to work with in every way: Smart, creative, diligent and fun. They took on a complex task and produced a fabulous campaign. As a small private foundation, we have to make decisions about consultants with strategic intent. We hired StratCommRx several years ago and have found them to be responsive, ethical, and attentive to our needs, mission and purpose. It is easy to work with them and the product – our consistent messaging – has been spot on. We couldn’t be happier. Kelly is a careful listener and keen observer of internal organizational dynamics and the climate in which we work. She is adept at being both facilitator and expert at once. Her guidance is based on more than gut instinct; she’s got on-the-ground experience as well. Thanks to a staff retreat led by Kelly, our staff members now have a better understanding of our similarities and differences and how to use these to our advantage while minimizing misunderstanding and resentments. Kelly provided our team with powerful insights that help strengthen office relationships, synchronize tactics, and identify area weaknesses. With her guidance and expertise, we’ll use this information to build a more powerful organization by being keenly focused on the mission and utilizing each personnel asset. Kelly is very personable, insightful, knowledgeable, and able to motivate spirited conversations. Kelly made the process fun, but also called us to a sharp focus and the hard work necessary to improve our performance.